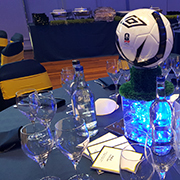 If you are planning a special event, Bar/Bat Mitzvah, wedding, conference or charity event we would be delighted to accommodate you. 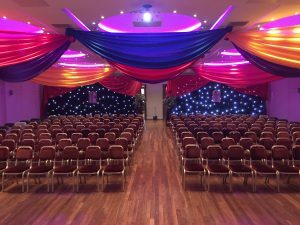 We have a fully air-conditioned stylish function Hall which has 2 inbuilt large HD screens, Overhead projector, AV equipment and contemporary lighting which you can set to your own requirements. 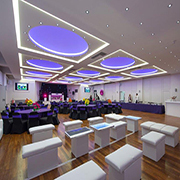 We have full Wheelchair access and disabled toilet facilities on the ground floor as well a loop system for the hard of hearing. 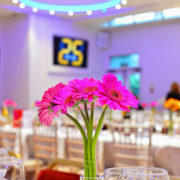 Hire costs include the use of our purpose built professional catering kitchens, caretaking, banqueting tables and chairs.